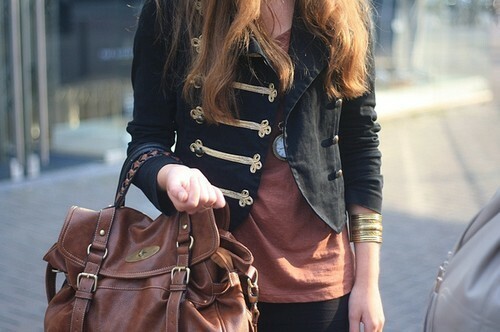 I love the Military Trend. Specially in jackets. I have one as well and i love it :) It looks so good, super elegant! 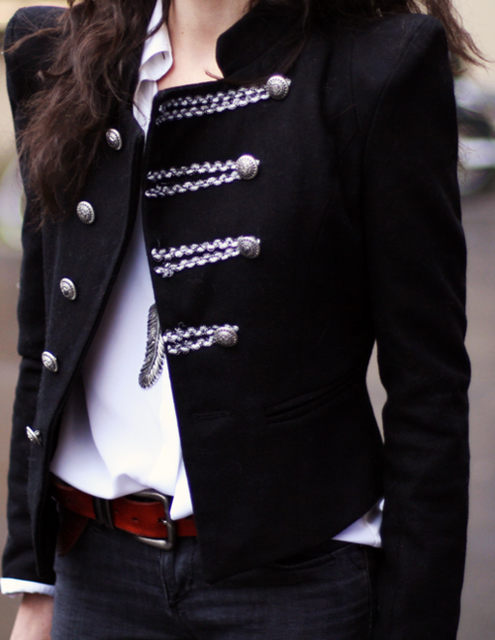 I adore these jackets - such a great post! oH I LOVE it! :D Nice blog by the way! :D Cheers from Norway! totally, i thought about that! gosto muito! eu já tive um igualzinho ao da 4a foto, mas dei-o porque me estava largo, que burra! you've chosen really nice pictures. 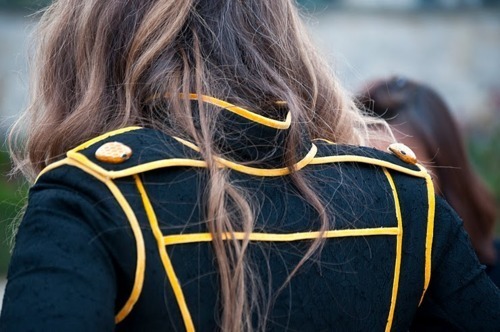 i love the miliary jackets! Amazing! I LOVE the white one!! 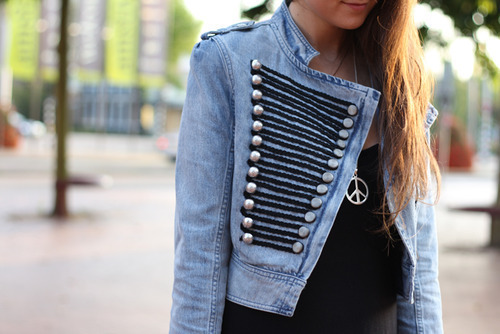 Adoro estas chaquetas, dan un toque especial al look!!! Adoro, gostava imenso de ter um!